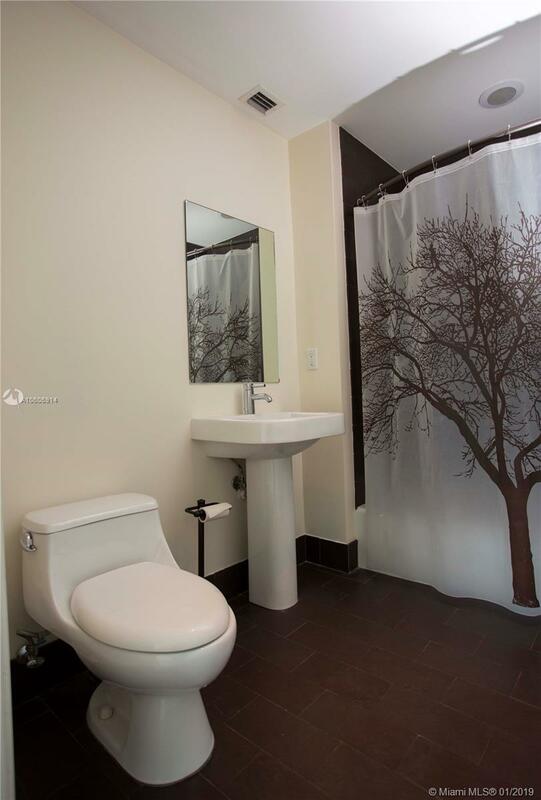 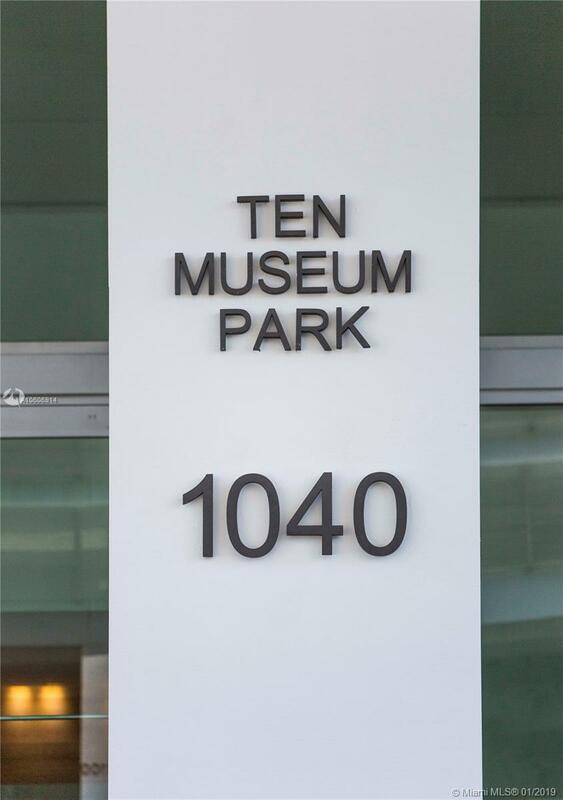 Spectacular 2 Bed 2 Bath line 06 at Ten Museum Park. 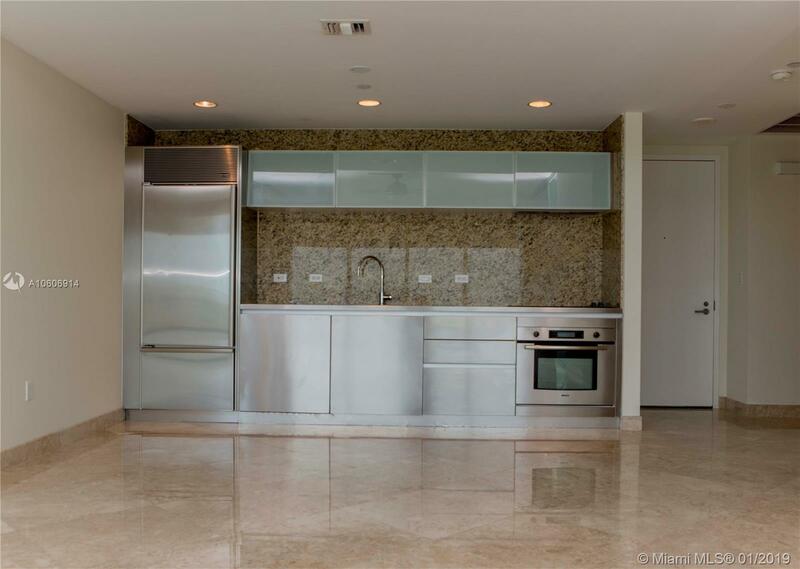 This astonishing unit features marble floors throughout, Stainless steel kitchen, comfortable floor plan and an open modern concept. 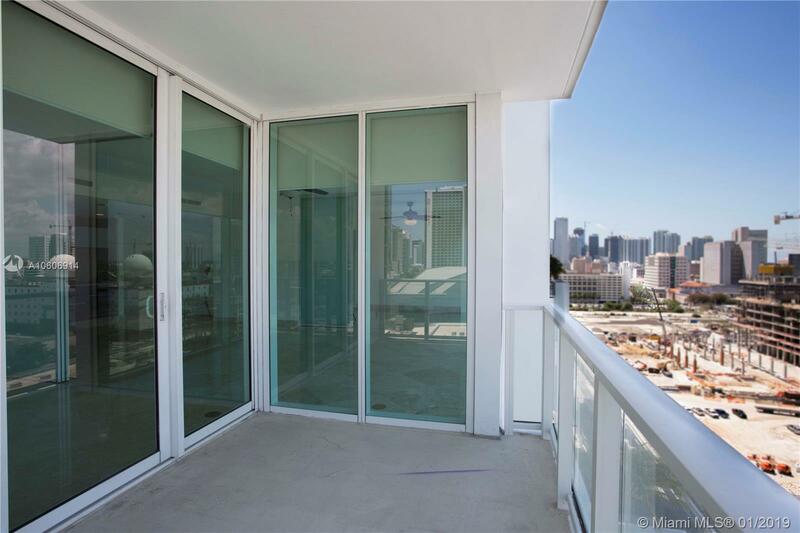 Majestic views of the city and Miami sunsets. 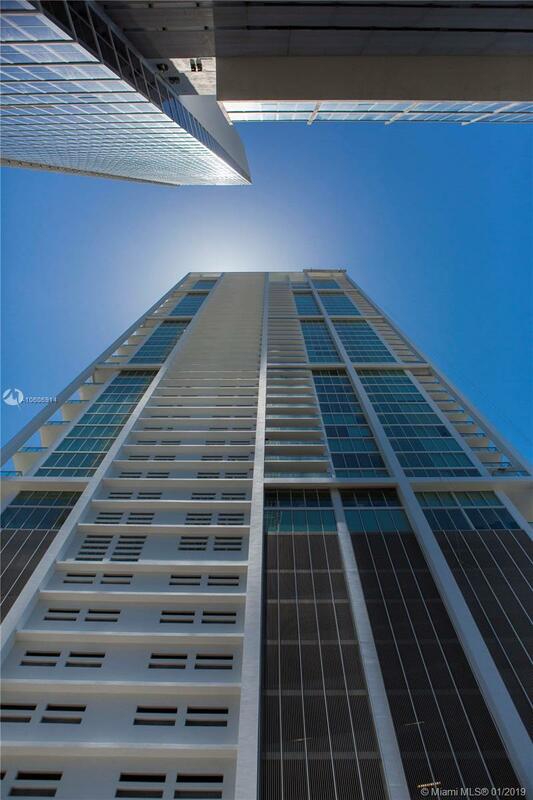 Be part of the privileged residents at Ten Museum and delight in the comfort of living in the sky, right in the center of Miami the gateway of the Americas. 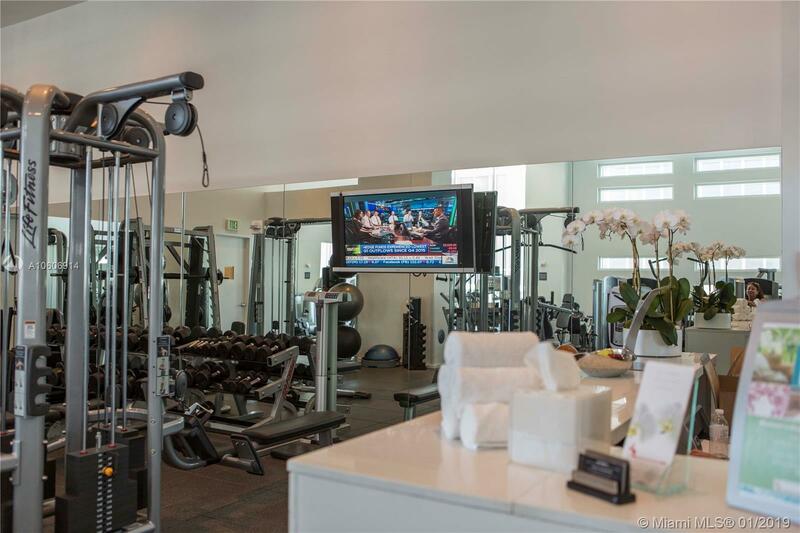 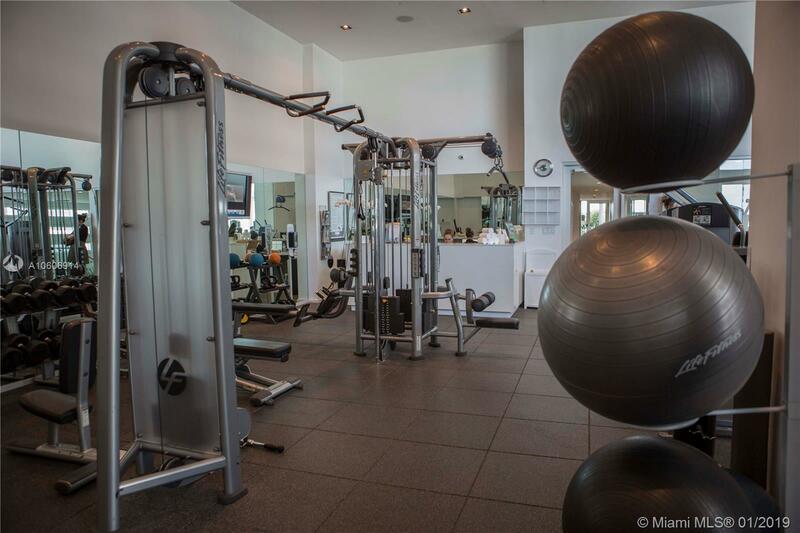 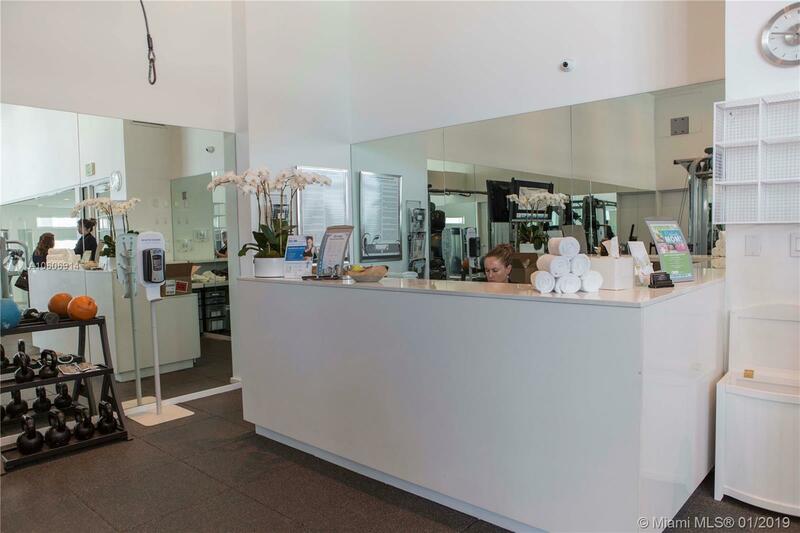 Chic Spa & fully equipped gym. 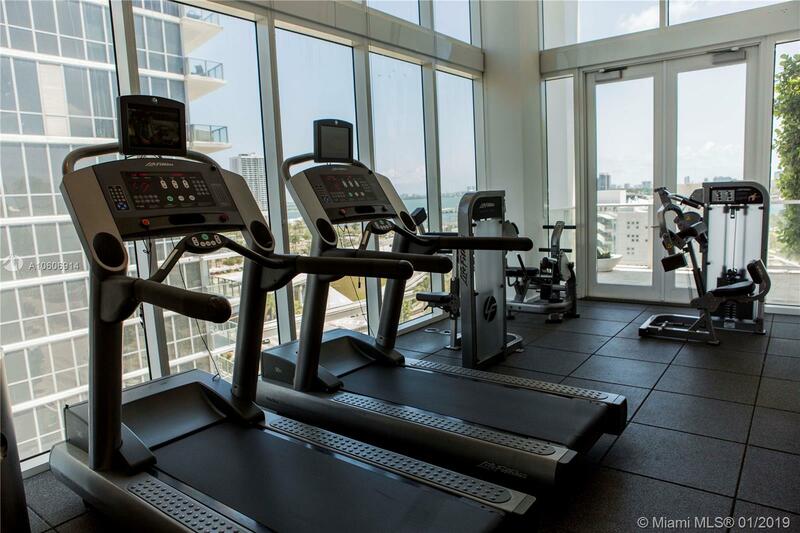 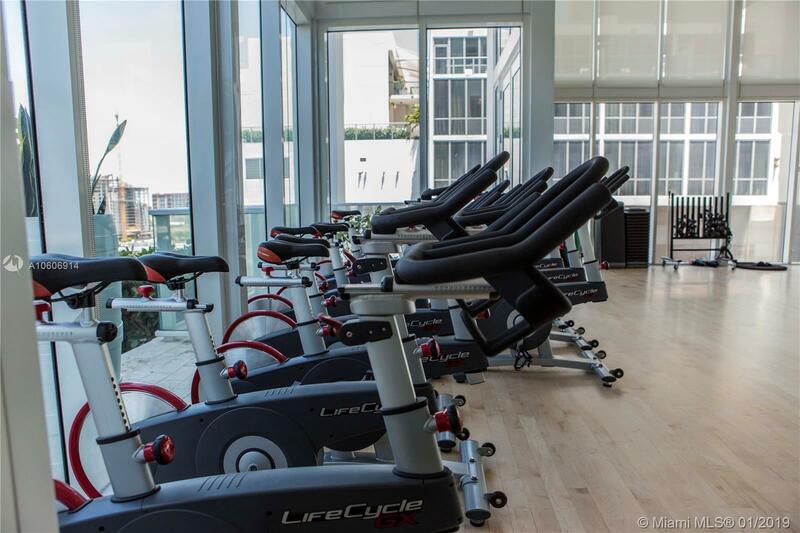 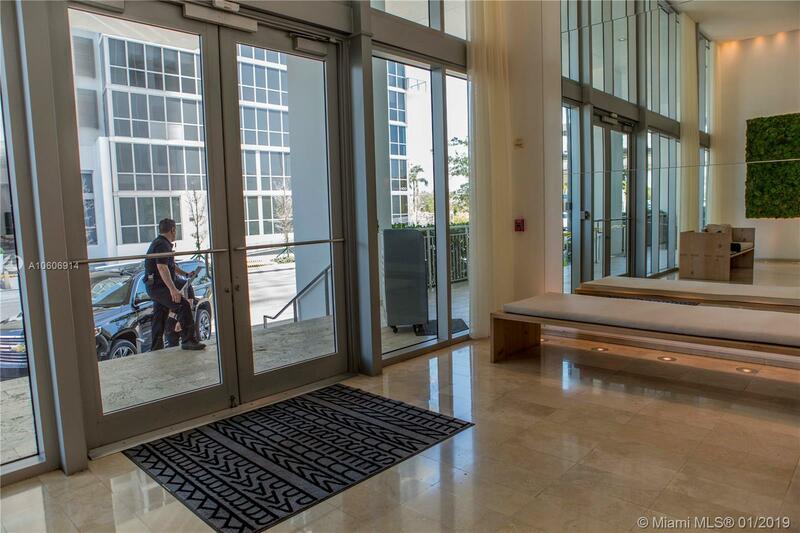 2 parking spaces, easy access to expressways and Miami's City center. 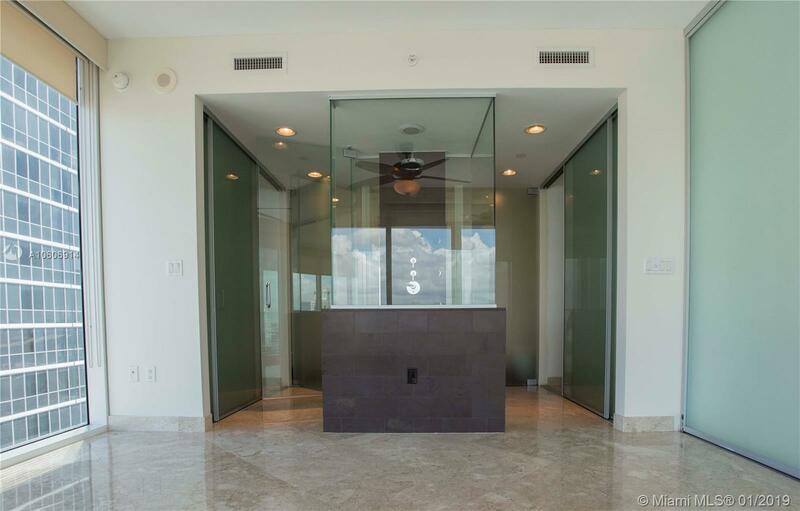 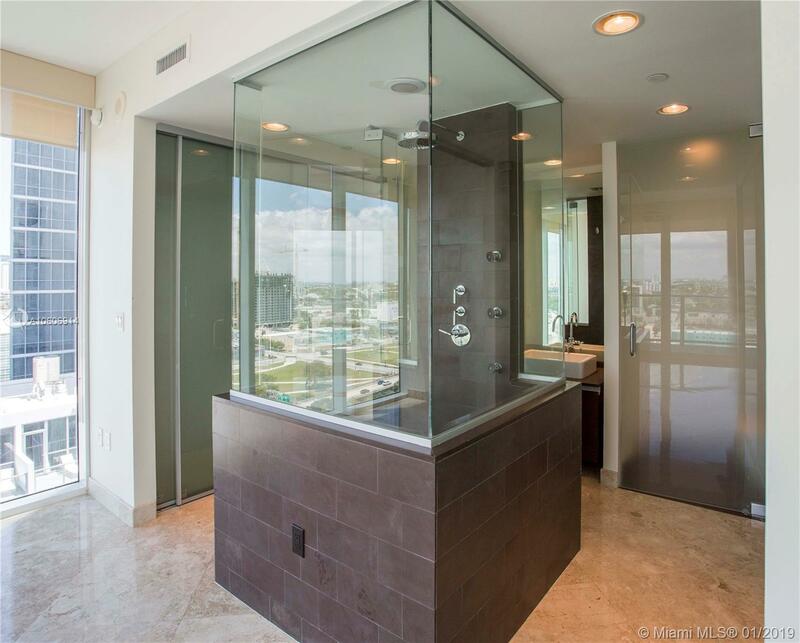 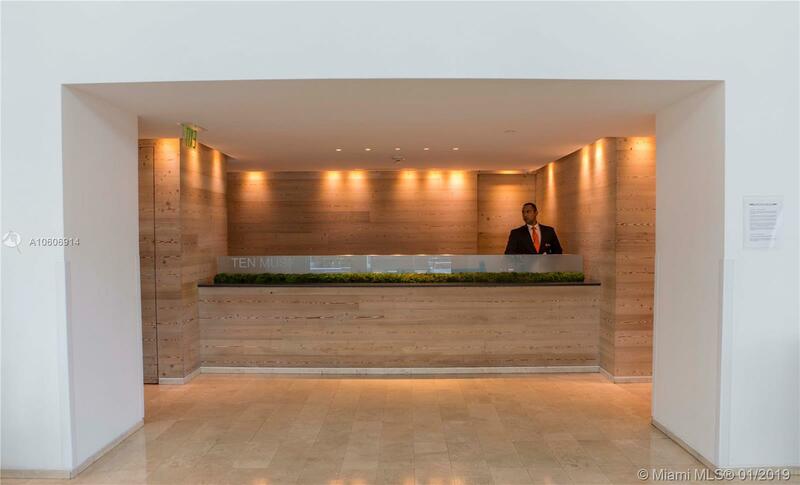 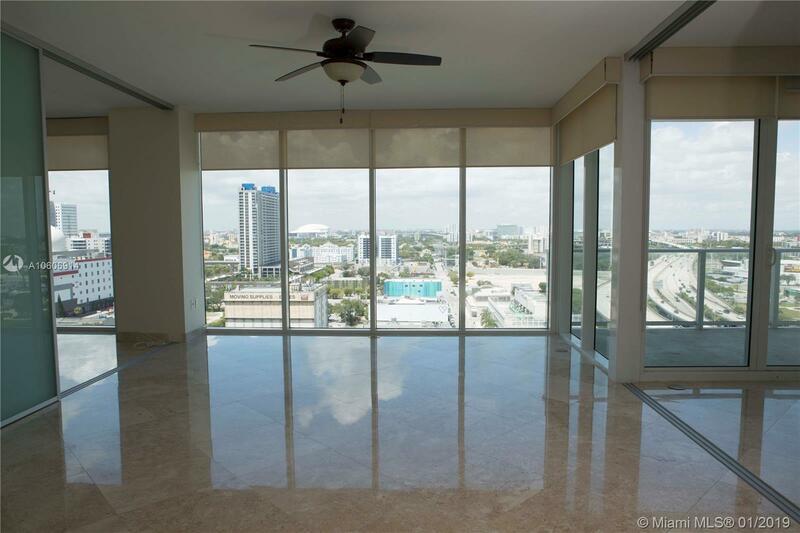 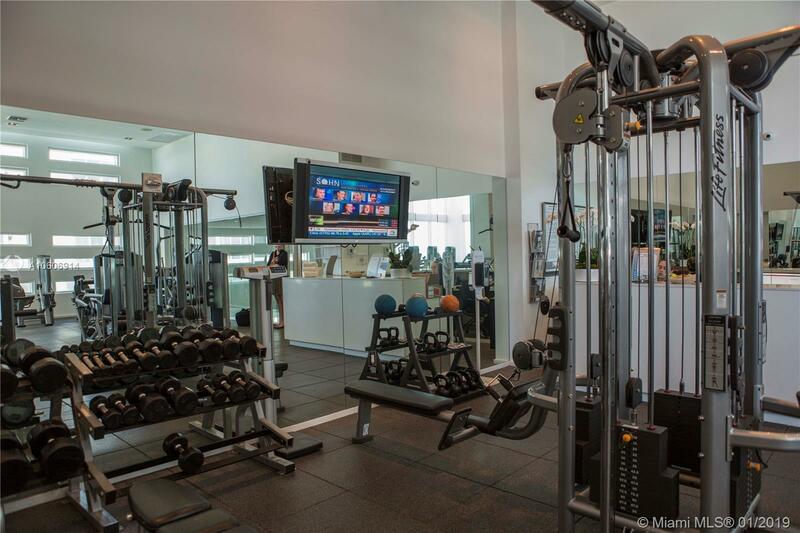 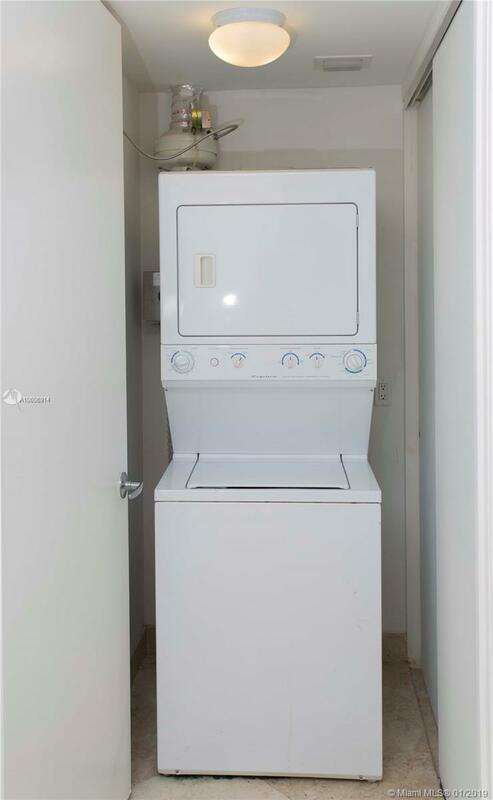 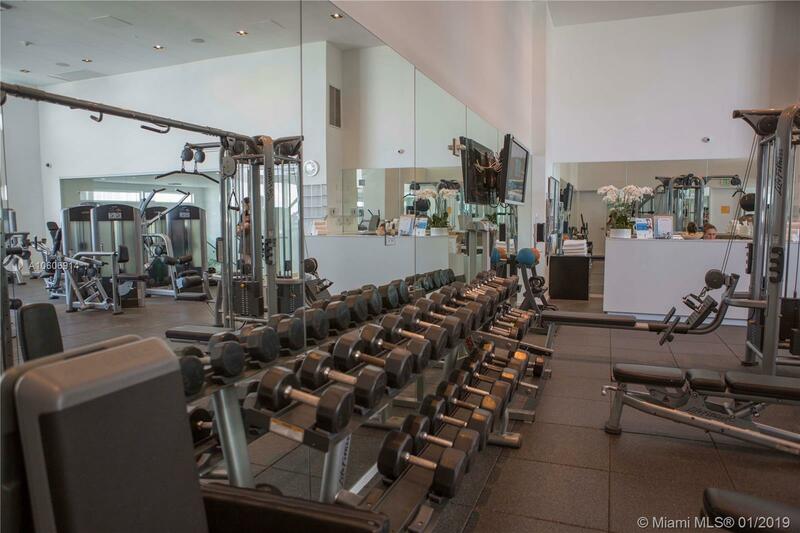 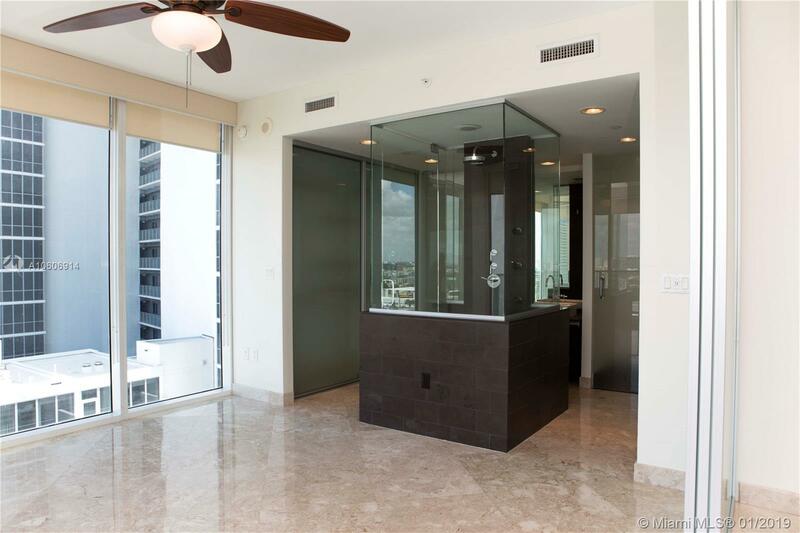 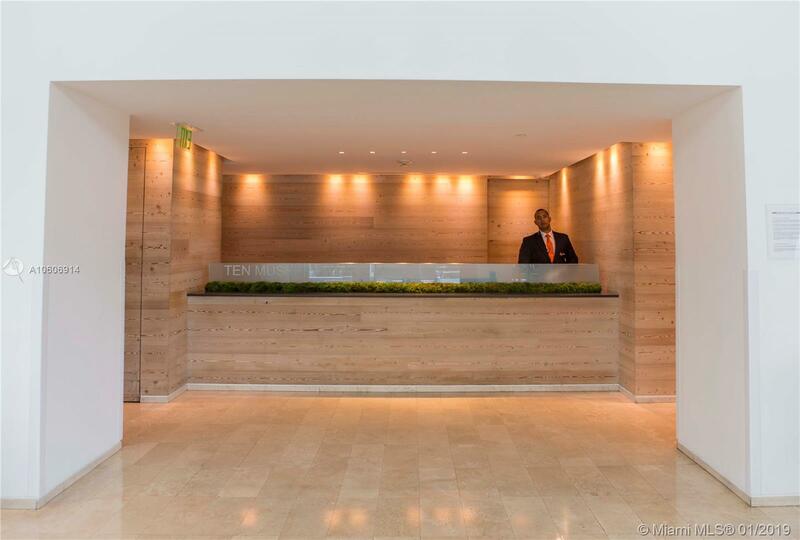 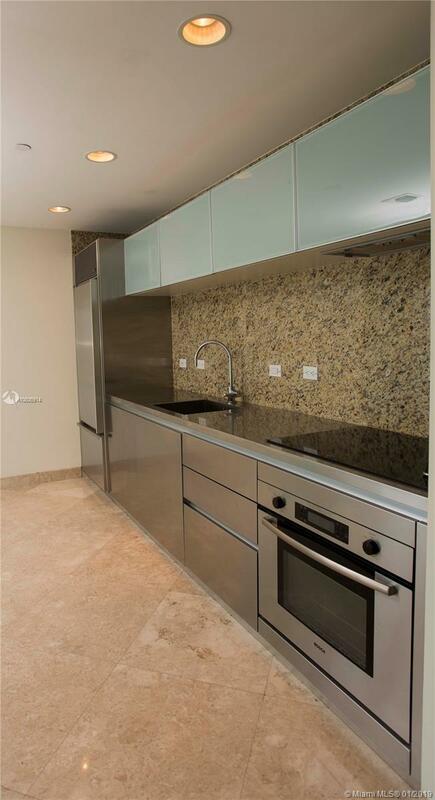 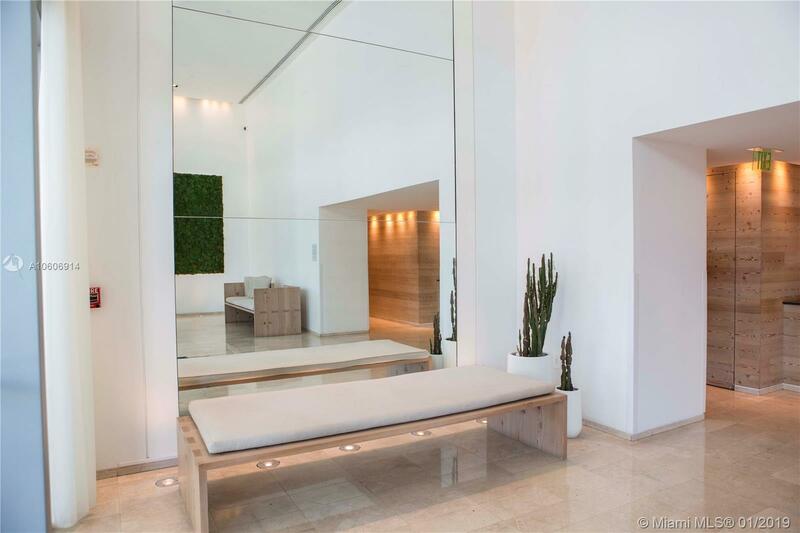 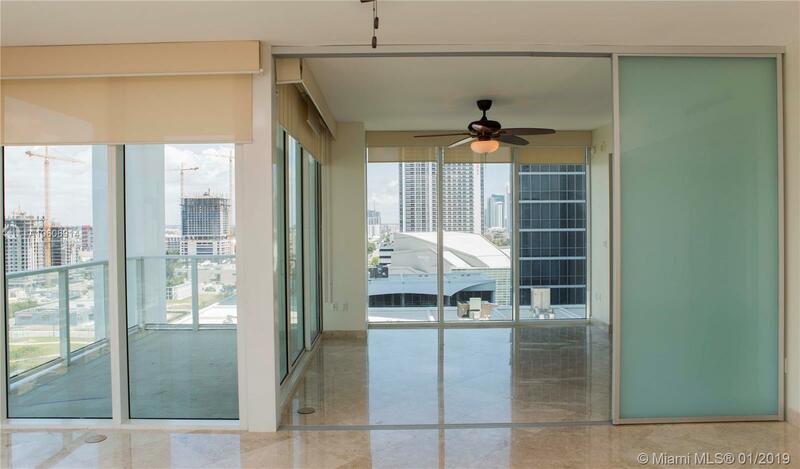 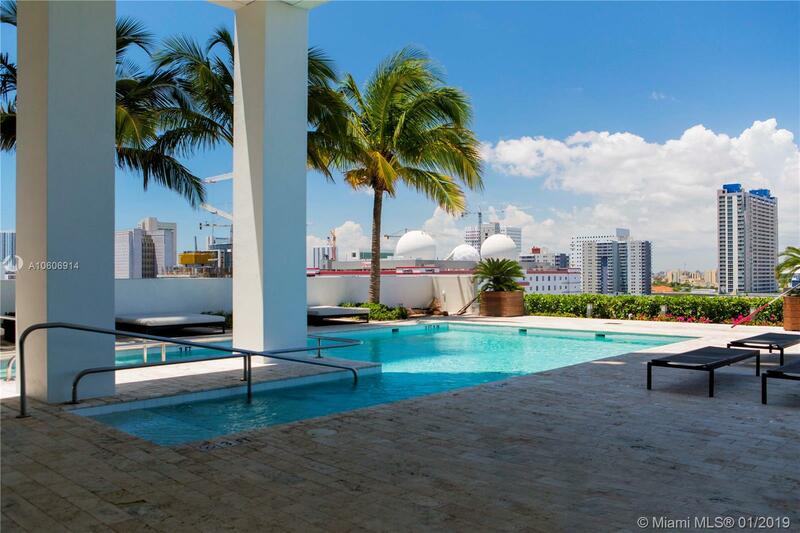 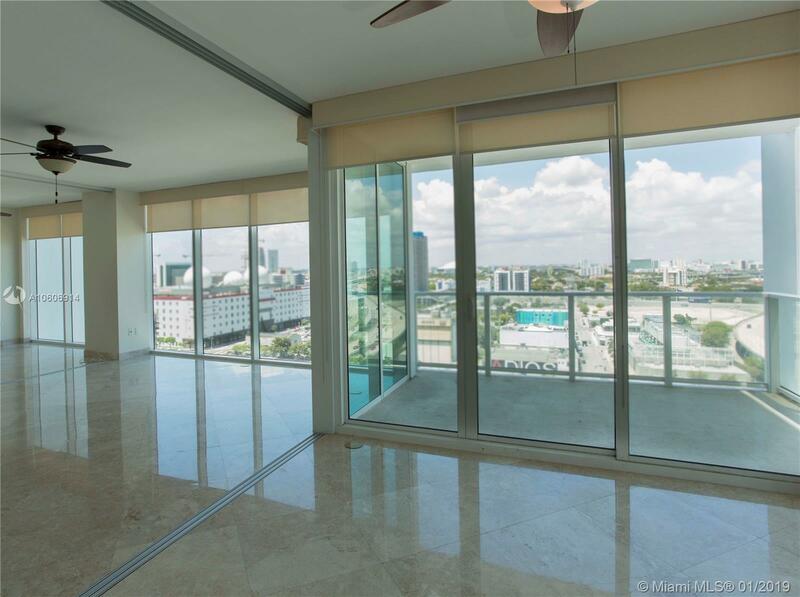 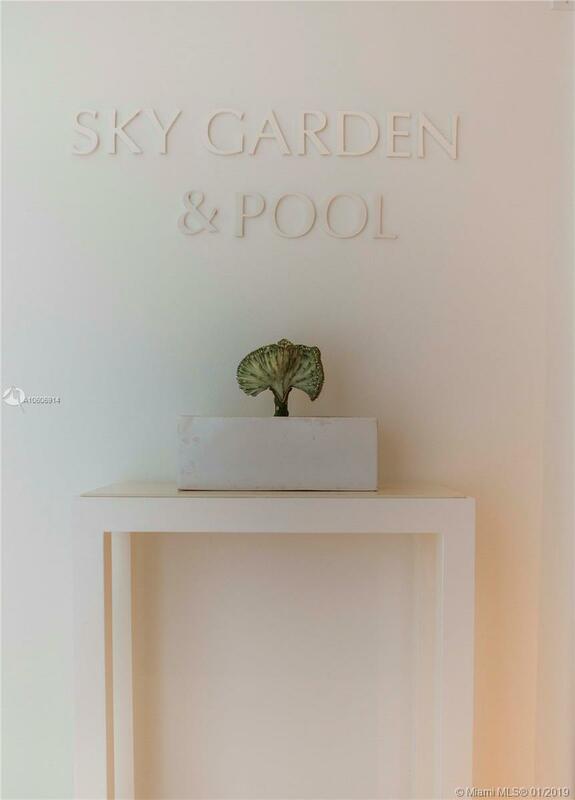 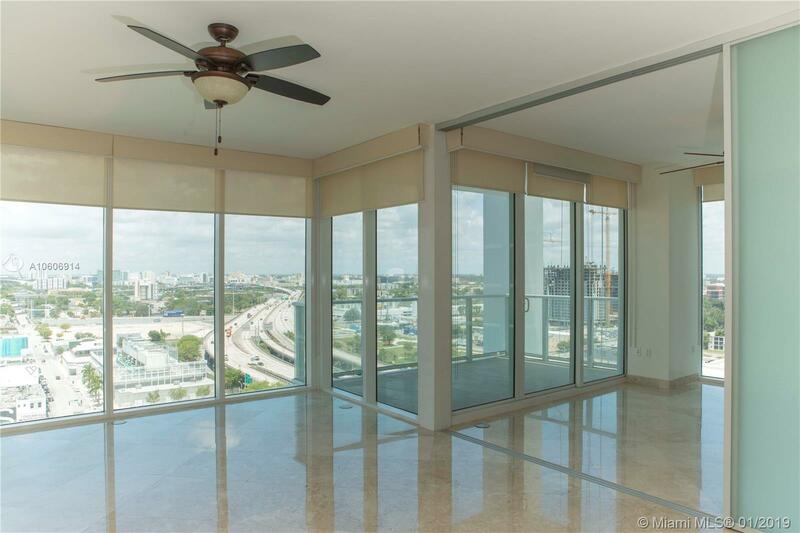 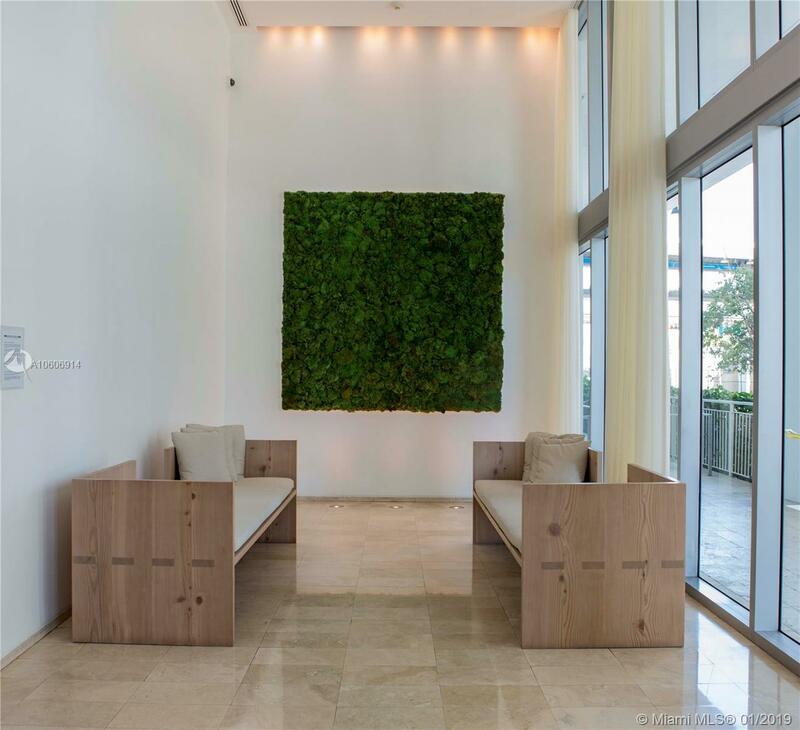 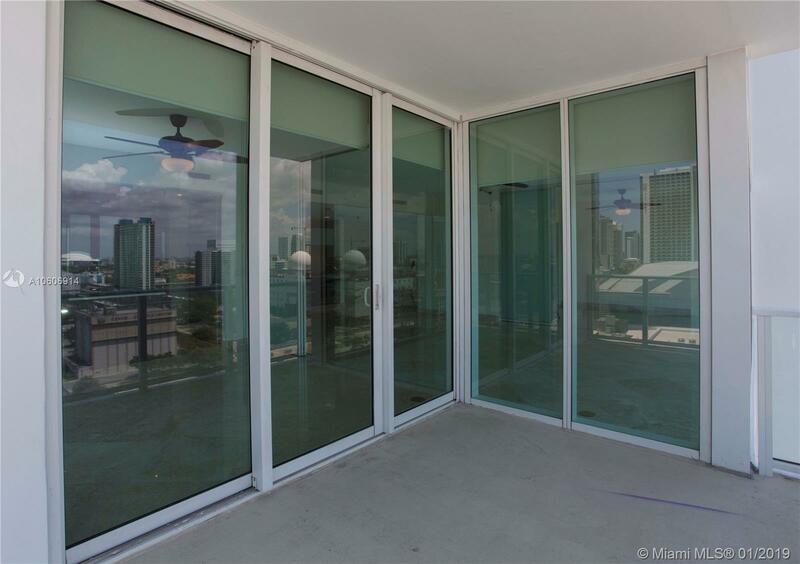 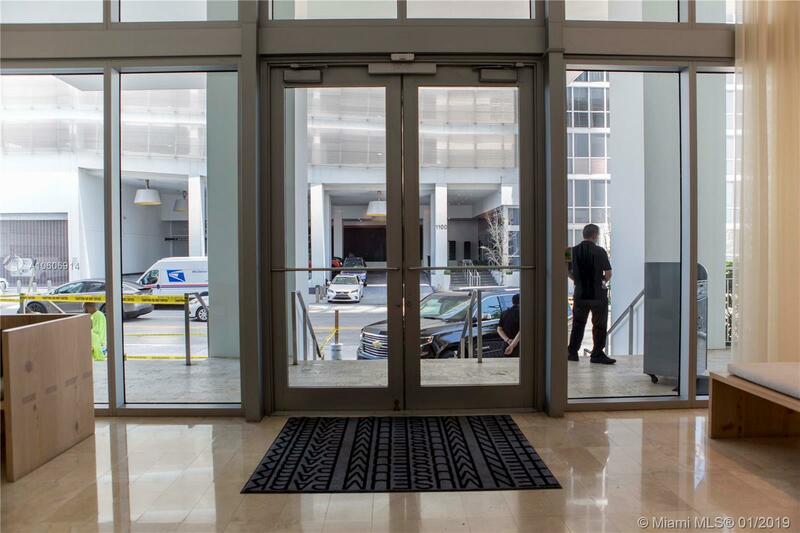 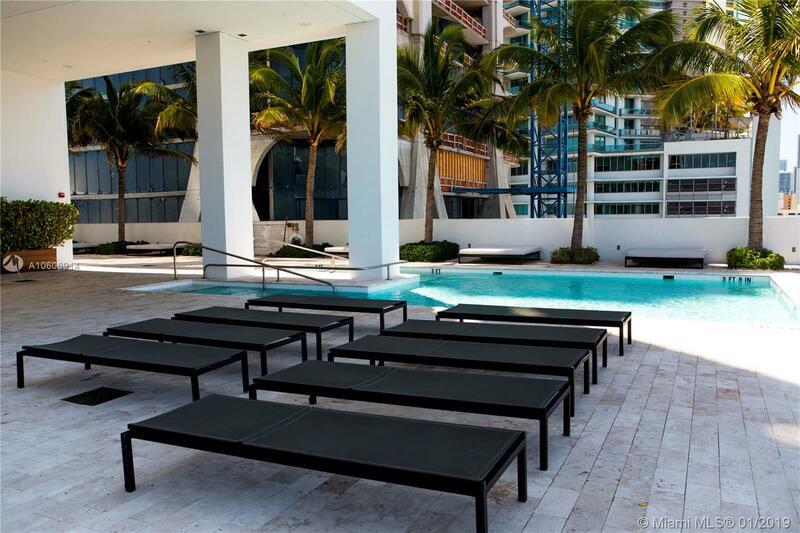 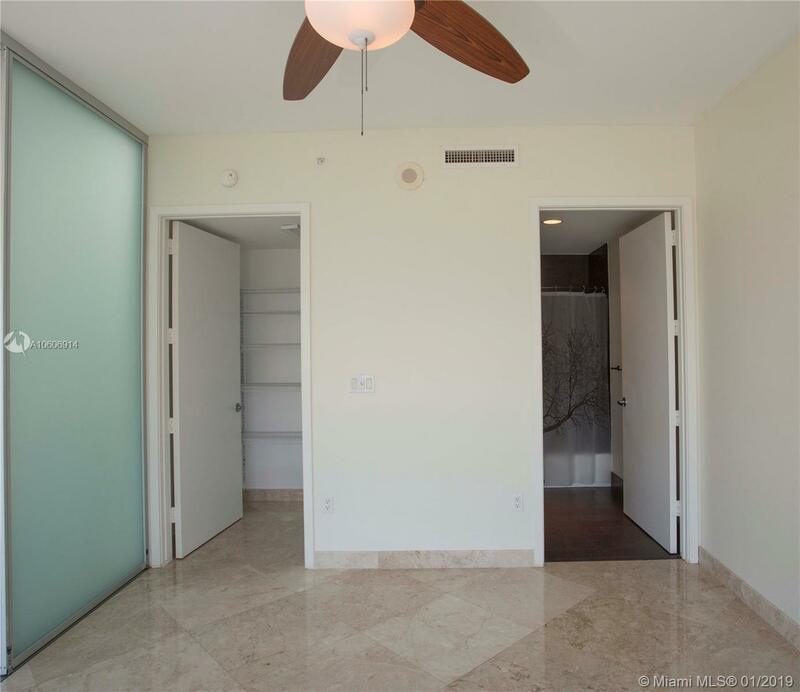 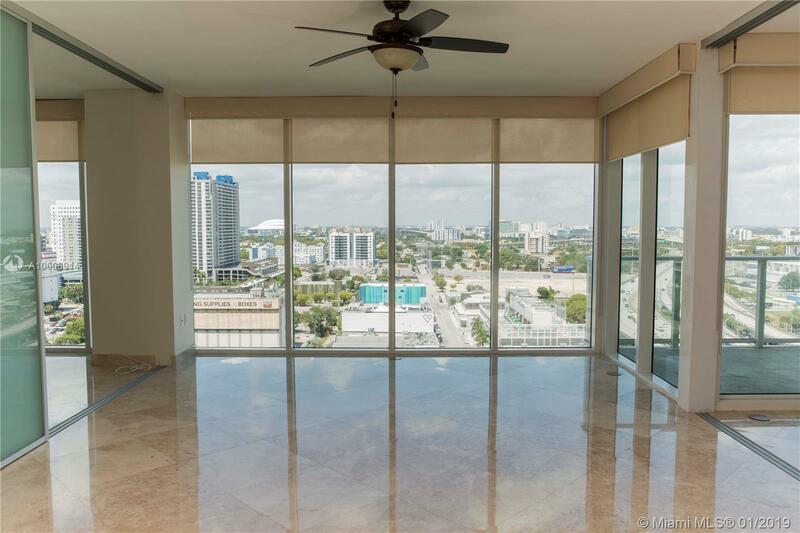 "1040 Biscayne Blvd #1506 Miami, FL 33132"
Ten Museum Park Miami Condos #1506 Miami, FL 33131 has 2 bedrooms, 2 Baths bathrooms , and 1,123 square feet. 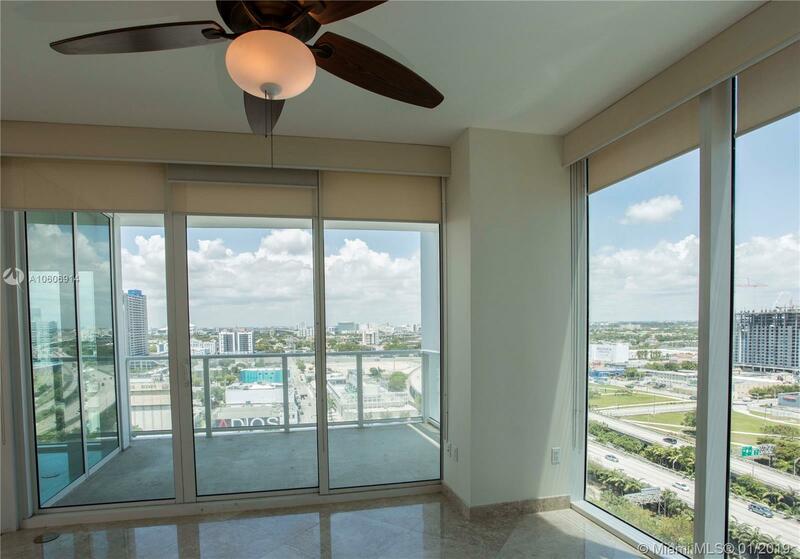 The asking price for this condo is $2,850, or $3 per square feet.